Marianne Bohr has that rare knack of bringing the kaleidoscope of experience alive with a few well-crafted words; she seduces her reader away from black and white text into a reality where all the senses are teased. 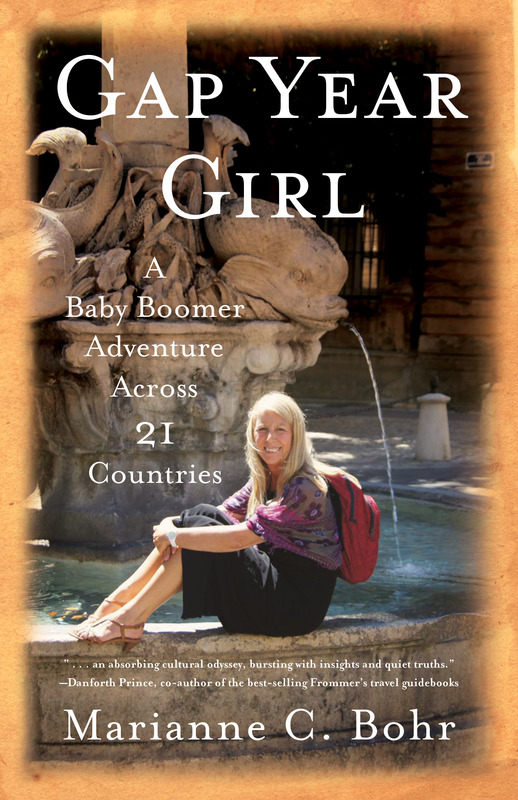 Marianne C. Bohr is a writer, editor and French teacher whose book, Gap Year Girl: A Baby Boomer Adventure Across 21 Countries, was published in September 2015 (She Writes Press). 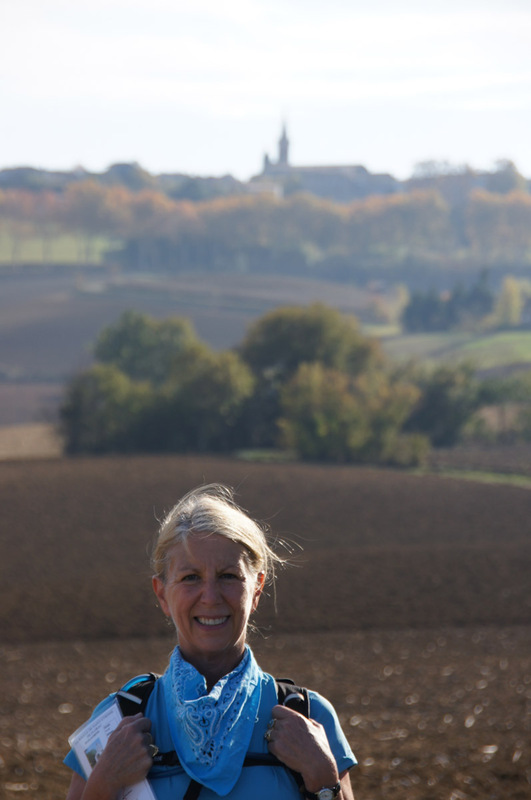 She married her high school sweetheart and travel partner, and with their two grown children, follows her own advice and travels at every opportunity. Marianne lives outside Washington, DC in Bethesda, MD, where after decades in publishing, followed her Francophile muse to teach French. Gap Year Girl is her first book. Good luck for a successful launch. Can’t wait to get my copy- what an amazing accomplishment! I am so excited to read your book- a story that will bring to life the wonderful world of travel and new adventures! You’re my hero Gap Year Girl! I’m looking forward to following your adventures and getting your updates! Congratulations! I can’t wait for the book to hit the shelves. What an adventure! We look forward to reading all about your travels! Congratulations! Looking forward to reading all about your great adventure! I’ve seen many of the trip pictures, now I/m waiting to read about the adventure. Good luck with the book launch and hope to see a book signing locally. Marianne: Just saw a write up about your new novel in an IBPA e-newsletter! Congratulations!! Such a pleasure to meet you at the conference, and I am looking forward to watching your success. Best of luck and congratulations!